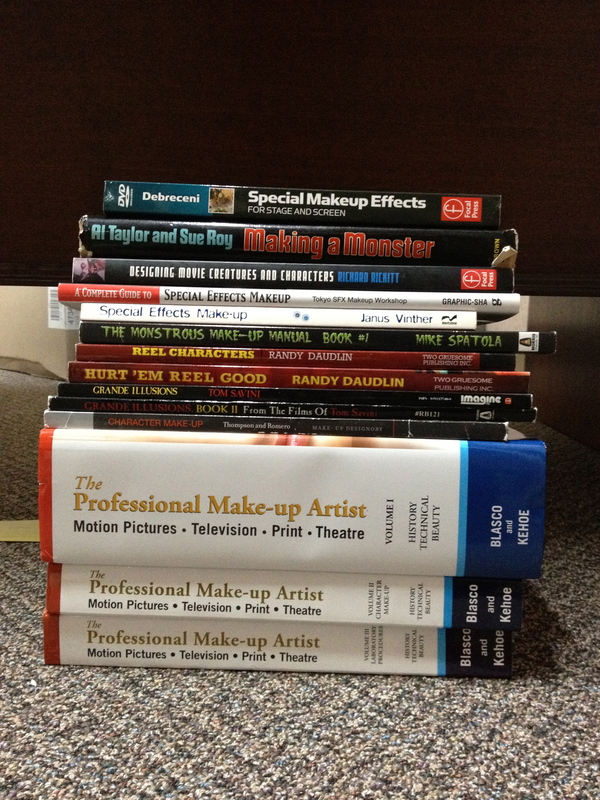 If you want to start collecting some good reference materials, this list gives you some idea of where to start looking- it covers a small selection of the books and DVDs in my Makeup & FX Library. 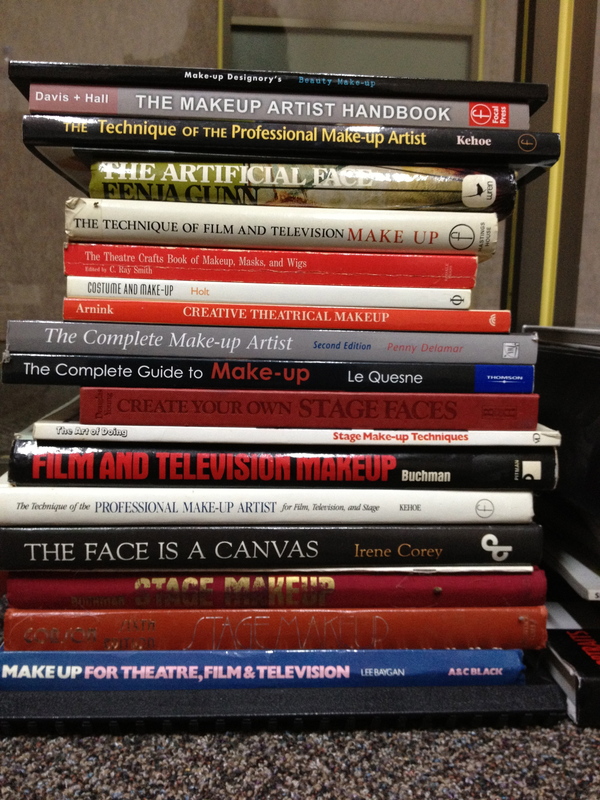 I currently have over 300 books in my collection, not including filmmaking books. 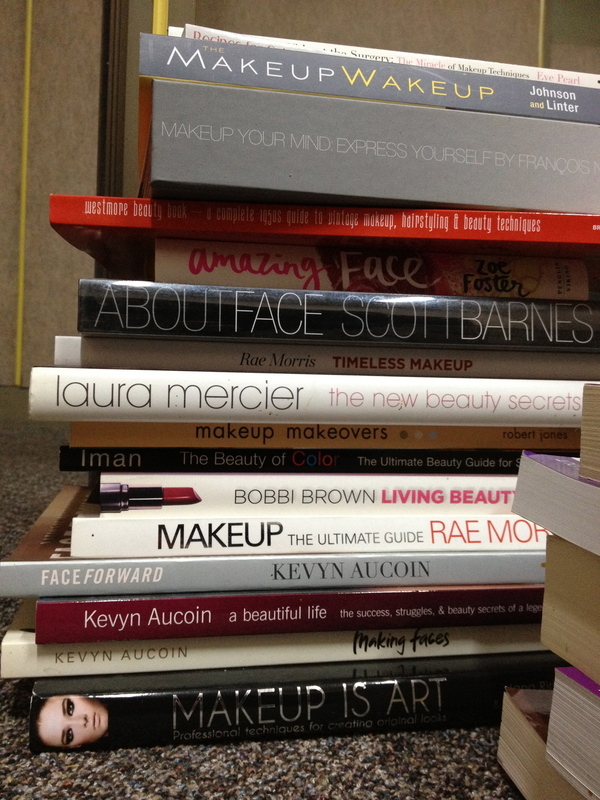 I have books on ‘straight’ makeup as well plus other pictorial period and general references, hairstyling books, medical and forensic books, magazines, etc etc. 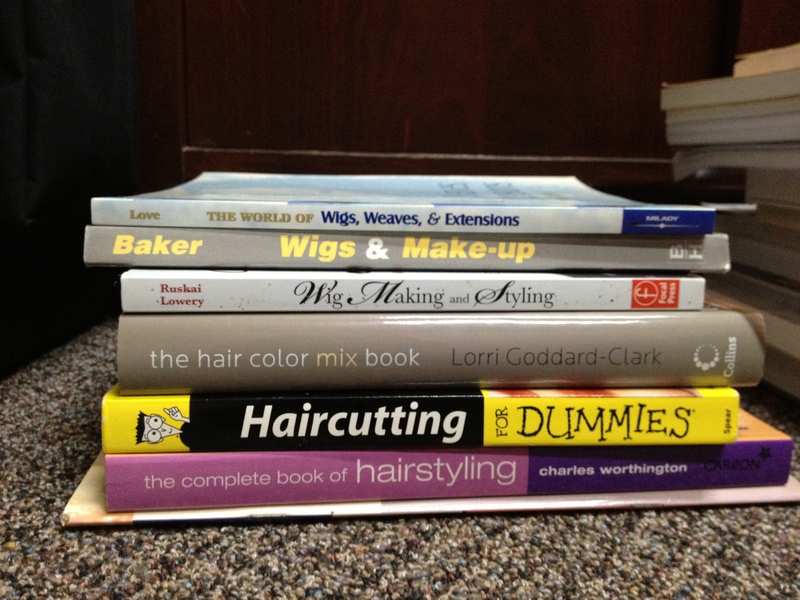 They are in no particular order but I would start with the first two as they both contain information on the latest industry standard materials and techniques. Neill Gorton teaches flat mould and transfer appliances, and multi piece appliances. 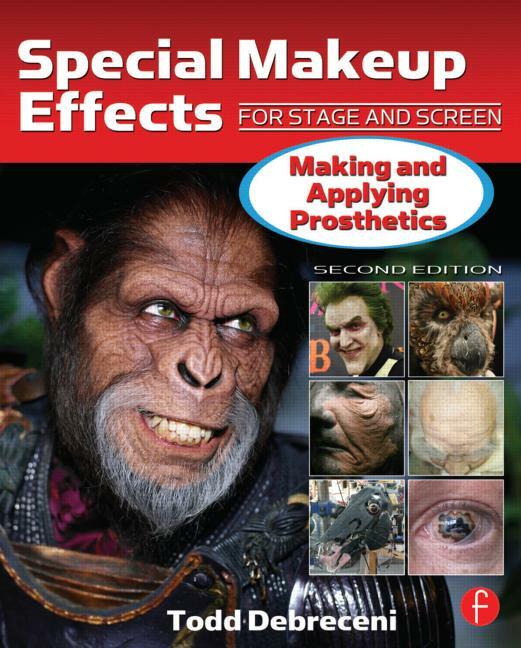 Award Winning Make up Artist Neill Gorton, takes you through the process involved in creating large Scale Silicone Prosthetic make-ups. 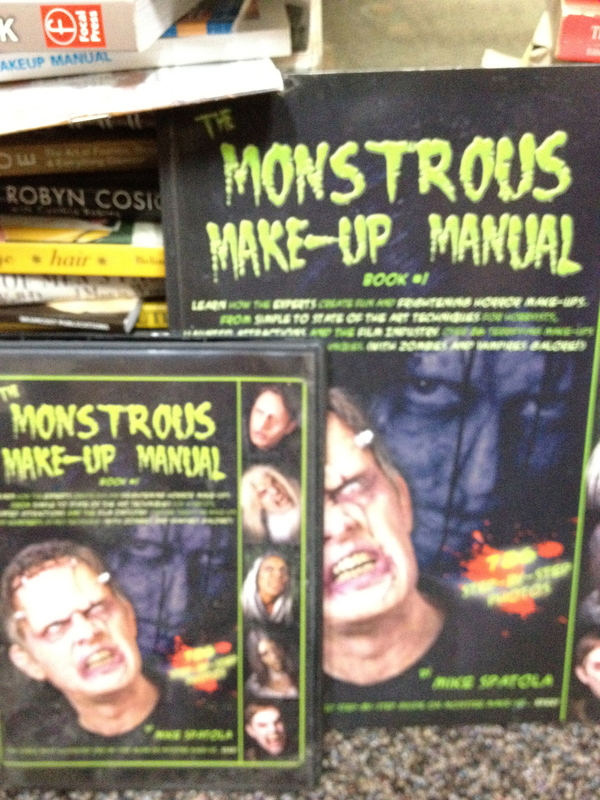 This entry was posted on Monday, March 7th, 2011 at 7:37 am	and tagged with film makeup, learn sfx makeup, make-up books, makeup and hair, makeup artist, makeup books, Makeup Effects, Makeup FX, makeup kit, movie makeup, prosthetics, special effects, special fx, wigmaking, wigs and hair and posted in MAKEUP & FX BOOKS & DVDS, Makeup FX. You can follow any responses to this entry through the RSS 2.0 feed. « Film is a jigsaw puzzle -ALL the pieces need to fit!